It will help you understand all the steps that are involved not only during a tender management process, but also the pre-tender process. 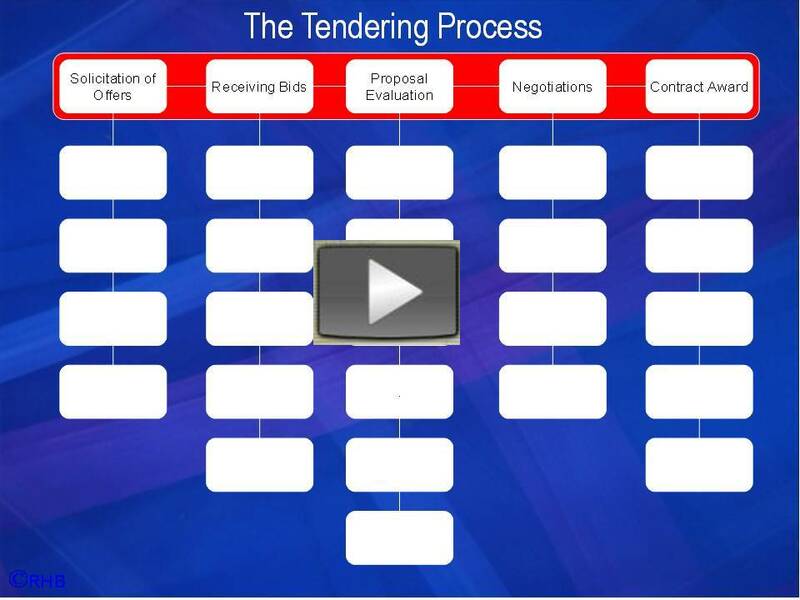 This short video (13 minutes) provides a 10,000 feet overview of the whole pre-tender and tender process. 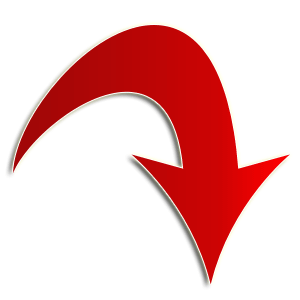 At the end of the video be on the lookout for the next step you need to take to ensure that your tender process runs smoothly.